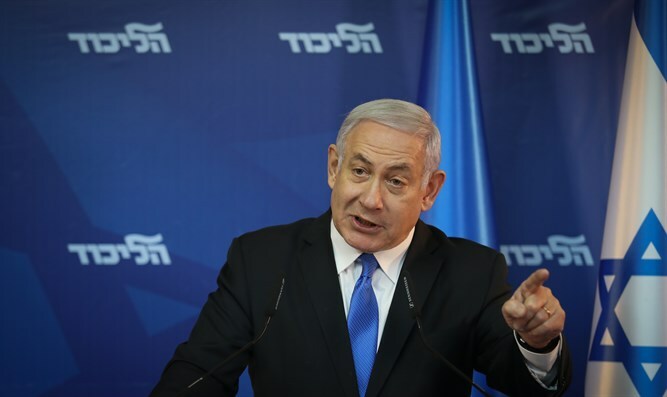 MainAll NewsRadioWhat will Netanyahu's next coalition look like? The prime minister says he is already talking to his partners. Who are they, and is there any chance for surprises? Can Binyamin Netanyahu form a ruling coalition for the new Knesset? Rod Bryant analyzes with the experts the results of the elections in Israel - in an attempt to understand what the next coalition will look like. Will the prime minister have surprises? Will we see a right-wing government?